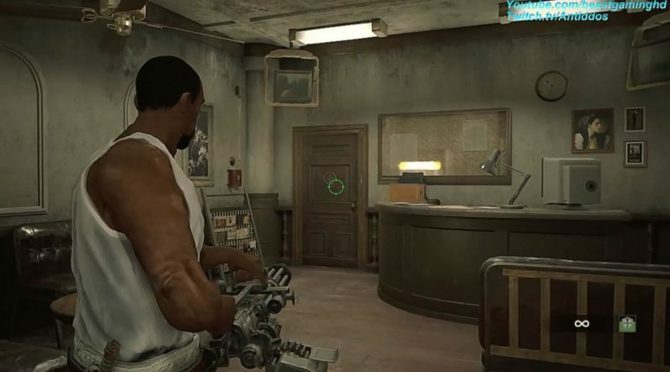 Sony Interactive Entertainment has officially announced a ton of new games that will be joining PlayStation Now during the month of April. 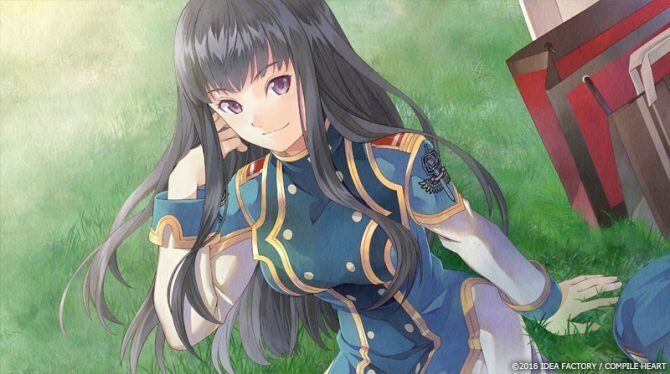 Idea Factory International announces that the former PS4-exclusive JRPG Dark Rose Valkyrie is making the jump to Steam in April. 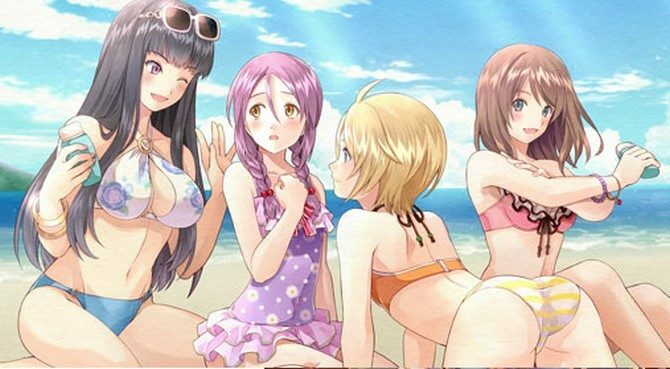 Idea Factory International celebrates the launch of Dark Rose Valkyrie by releasing a few new screenshots of the game's cast battling in nothing other than their underwear. Idea Factory International released new screenshots for their RPG Dark Rose Valkyrie, coming to PlayStation 4 on June 6 in North America and June 9 in Europe. 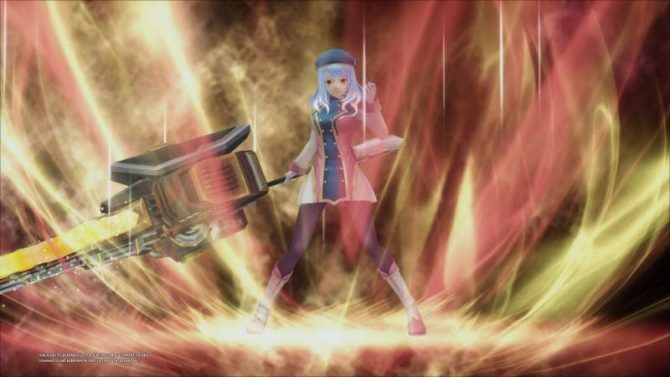 Idea Factory International launched a new trailer along side some system screenshots for the their RPG Dark Rose Valkyrie, coming to PlayStation 4 on June 6 in North America and June 9 in Europe. 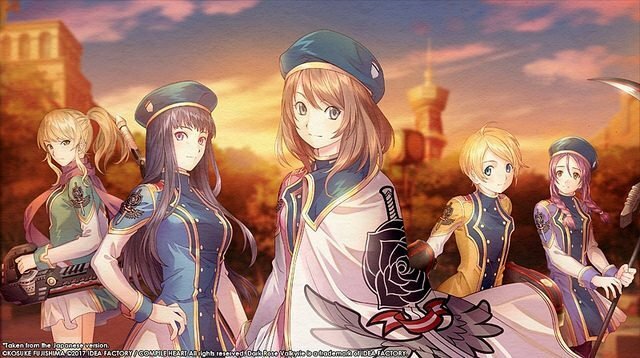 Idea Factory International revealed a limited edition for Dark Rose Valkyrie, coming to PlayStation 4 on June 6 in North America and June 9 in Europe. 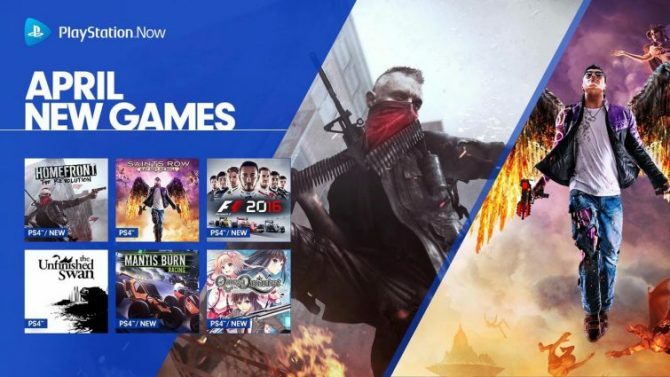 Idea Factory International announced that their RPG Dark Rose Valkyrie will release on June 6 in North America and June 9 in Europe for PlayStation 4. Idea Factory International updated the official website for Dark Rose Valkyrie, coming to PlayStation 4 Spring of 2017. Today Idea Factory International announced the western release of Dark Rose Valkyrie (originally titled Black Rose Valkyrie in Japan), and to celebrate, we have another surprise.